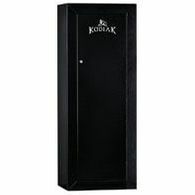 Gun Cabinets are an inexpensive alternative to a full blown gun safe. 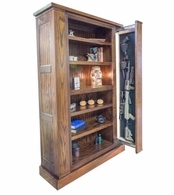 While gun cabinets lack a fire rating and serious burglary protection, gun security cabinets do an incredible job of locking up your firearms and ammunition keeping them out of the hands of children and the casual guest. 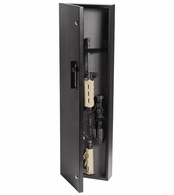 Traditionally, locking gun cabinets and locking storage cabinets use key locks but have since expanded to a variety of gun cabinet locks including electronic lock cabinets, mechanical lock cabinets and biometric lock cabinets. 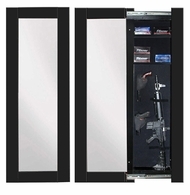 The variety of gun cabinets for sale that we offer are all full steel cabinets such as the extremely popular Stack-on 8 gun cabinet that is best for taking up stairs as you put it together yourself. 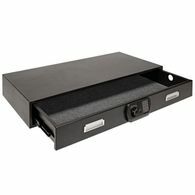 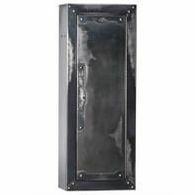 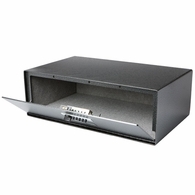 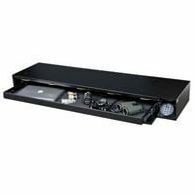 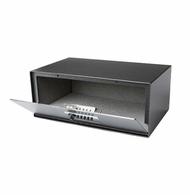 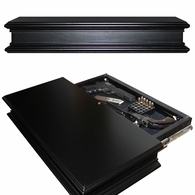 These metal gun cabinets are unique in that they can be used as a horizontal gun cabinet that doubles as an under the bed safe like the AMSEC DV-652 or the Secure-It Tactical Falcon. 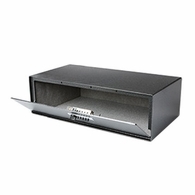 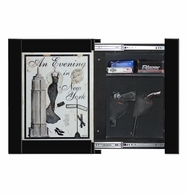 For portable transportation, these steel storage cabinets can double as a locking gun case for the range. 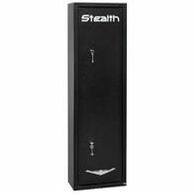 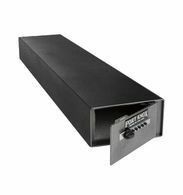 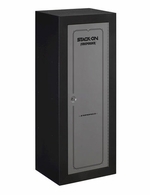 For hidden gun cabinets, check out the Stack-On PWS-1555 or V-Line Closet Vault that "hide" in your walls out of sight to everyone but you. 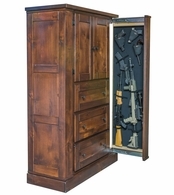 For inexpensive, secure protection, Gun Cabinets fit the bill. 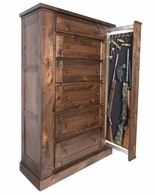 Need help choosing the ideal Gun Cabinet for your needs? 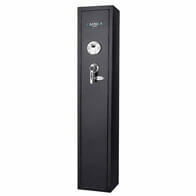 Give the Safe Experts at Dean Safe a call at 1-800-827-7534.